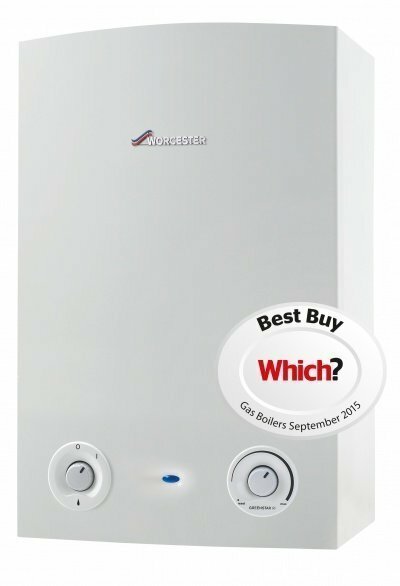 At Howard Heating Services we specialise in the Installation of new gas central heating boilers and systems, backed by a reliable, cost effective Repair and Maintenance service. We also aim to attend all Heating Breakdowns the SAME DAY. We can provide a bespoke service for Landlords which aims to take all the stress and worry out of maintaining the heating and gas to their properties. We also work with some local suppliers of high quality bathroom furniture, and can design, fit and project manage bathroom renovations from start to finish. 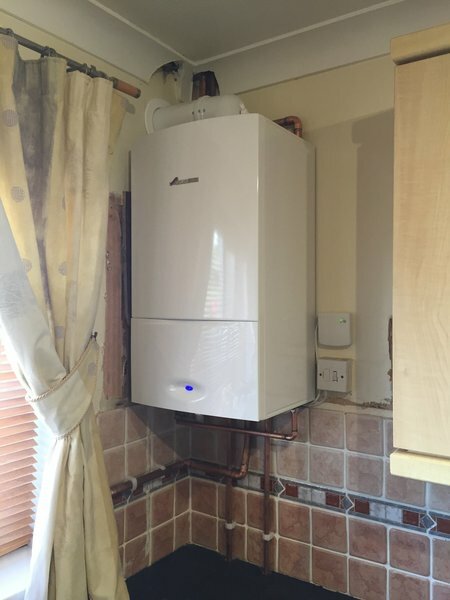 Howard Heating Services was recommended to me by our trusted builder. Paul arrived on time, and was very efficient and had excellent knowledge. Boiler fixed quickly and Paul explained everything he’d done. Definitely would recommend. A big thank you to Howard Heating Services for a great job! 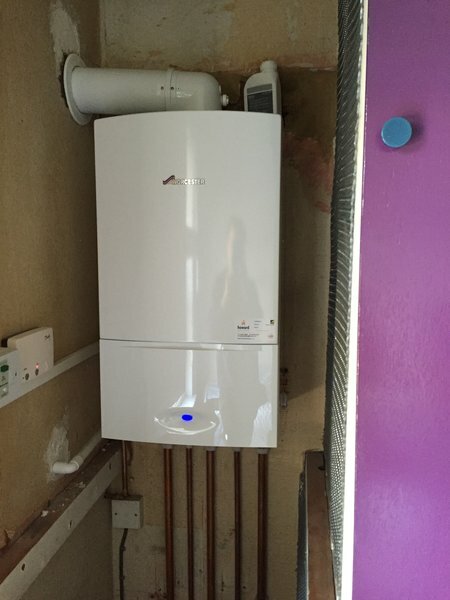 My mother needed her old Combi boiler replaced with a new one. Having got 3 quotes Howard Heating services were the cheapest yet gave a more comprehensive quote. 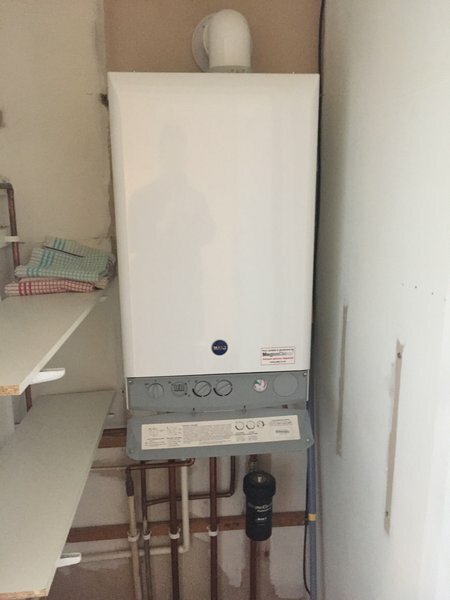 They offered a slightly bigger boiler than the others and with a 10 year warranty. 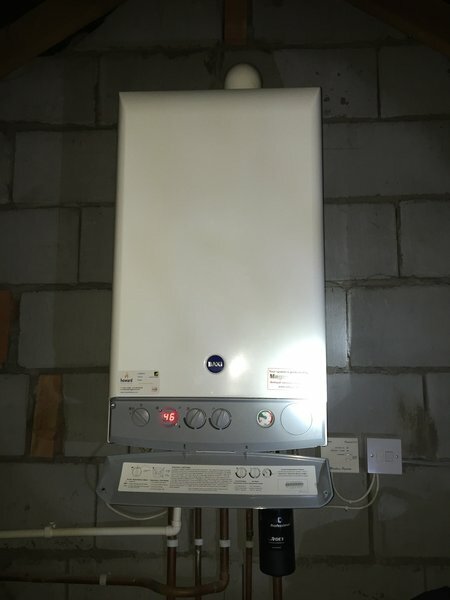 They also suggested having the hot water tank removed and replaced with a radiator in the airing cupboard, as with a Combi boiler it was not really needed. This was included in the quote and it was agreed that they would start the following week and it would take 1-2 days. They turned up on time and worked quickly, cleaning up as they went. They were polite and the job was completed before the end of the day. Their work was excellent and they explained how the boiler worked. My mother is thrilled as she can now control it from her phone, not bad for someone in her late 70s. She has already said that the water and radiators are hotter and, hopefully, the new boiler will bring the bills down. We are both very grateful to Howard Heating Services and Paul. Thank you. 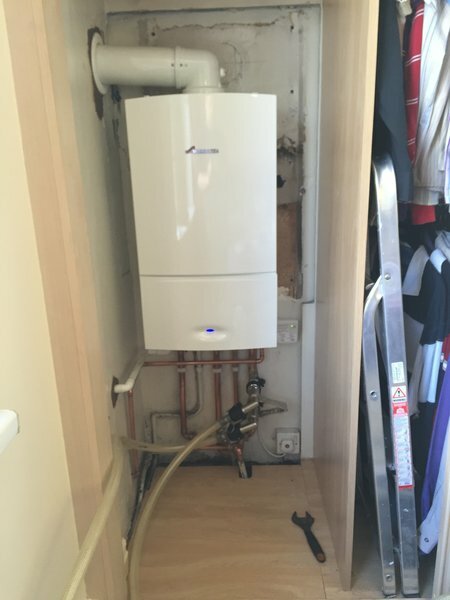 Lovely chap - fitted a new combi-boiler, he made no mess and even offered a payment plan. Highly recommended. Got 3 quote options from Paul and decided on the Baxi combi with 10 year guarantee. The work was carried out within the specified time and with minimum disruption. 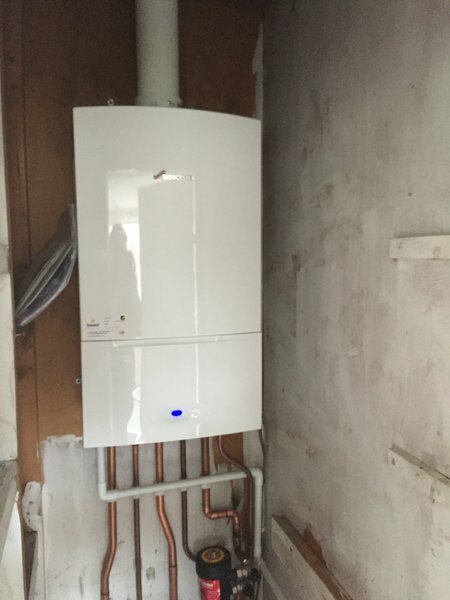 The finished boiler and pipe work looks very neat and tidy and Paul used carpet protectors throughout the work area. Everything was explained thoroughly and we are extremely happy with the new combi system. Would definitely recommend . 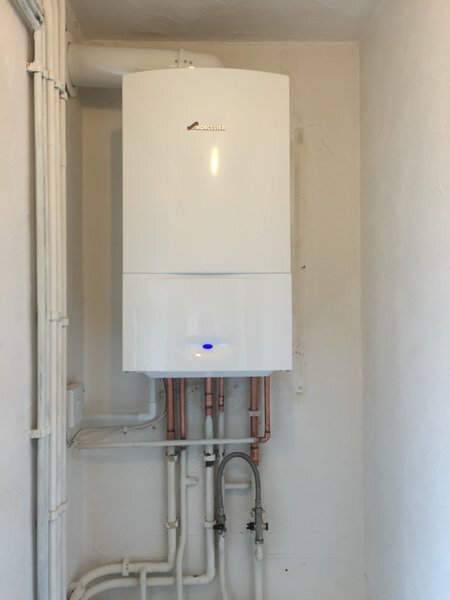 We recently had Howard Heating service our Boiler He is very thorough with his cleaning, and very technical when explaining what he is doing and why. You get the impression he is very passionate about his business and that reflected by the quality and cleanliness of his work. I needed an engineer to fix a fault with my boiler over the weekend. He arrived promptly and resolved the fault in a timely manner. Was professional and thorough with his diagnosis, he even balanced my radiators afterwards. Above and beyond for an out of hours callout. Thanks. From quote to installation: prompt, attentive and efficient. Perfect! 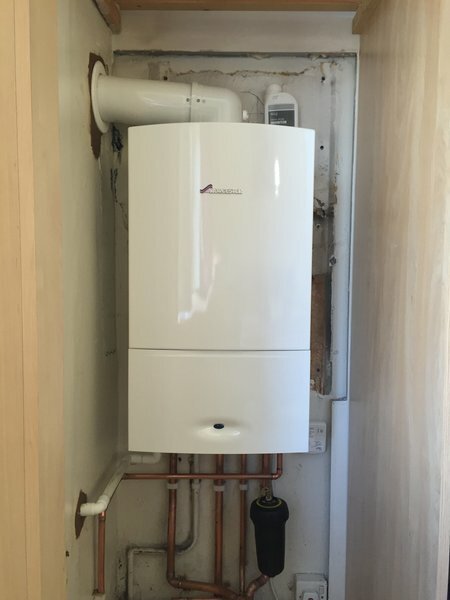 Paul recently changed our 30 year old conventional boiler for a shiny new combi, fitted a load of TRVs, and upgraded an undersized radiator in our dining room. He did a great job of answering my questions about the job and explaining everything I needed to know - before, during, and after the installation. 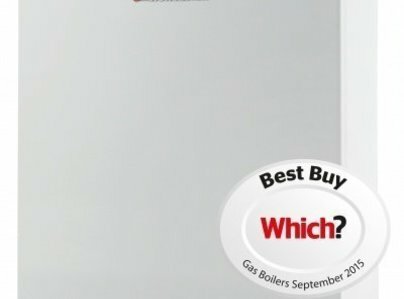 And, as a Baxi approved installer, he could give me a 10 year warranty on my new boiler, which was much better than any of the competing quotes I got. I wouldn't hesitate to recommend Howard Heating Services to anyone. 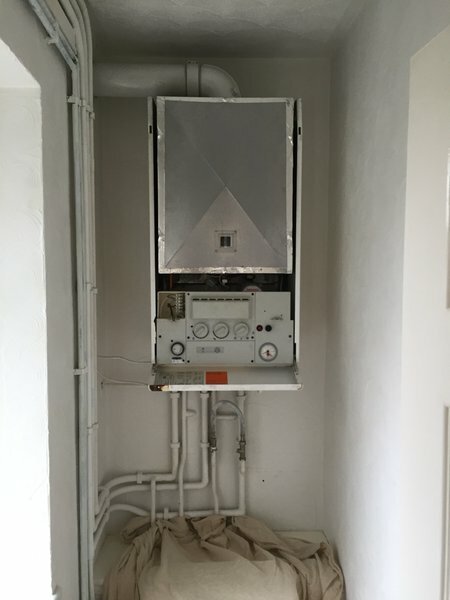 I moved into a new home and discovered the existing boiler was faulty and very old. It wasn't cost effective to repair so I decided to replace it. I had a number of quotes but decided to go with Howard Heating. Paul provided advice on what I needed to do but there was no hard sell. 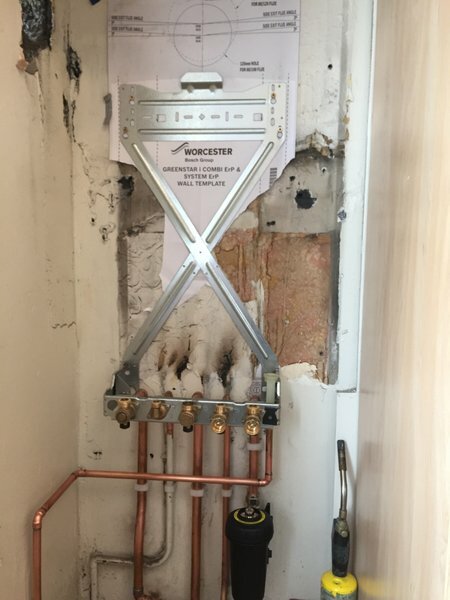 He fitted it very quickly and worked around other tradespeople who were also doing some work for me. 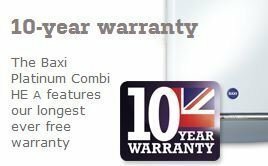 I decided on a Baxi combi boiler as it had a 10 year warranty. Paul's quote was the cheapest and had the longest warranty so I feel I've had value for money and I'm very happy with the service I had. I would highly recommend this company.